Needing five off the last ball, Dinesh Karthik smashed Soumya Sarkar for a maximum over extra cover to send the crowd and his teammates into a frenzy. 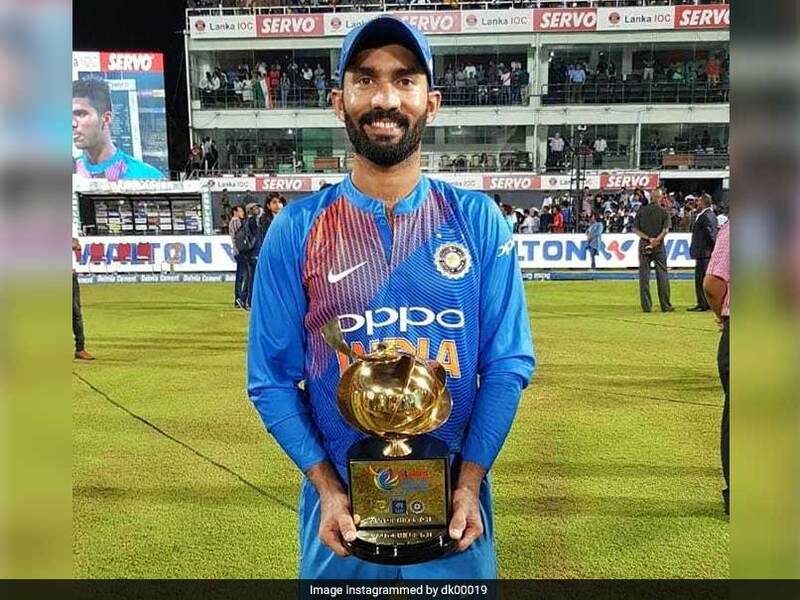 Dinesh Karthik did the unthinkable, smacking a last-ball six to give India a memorable four-wicket win over Bangladesh in the Nidahas Trophy final at the R. Premadasa Stadium in Colombo on Sunday night. Needing five off the last ball, Karthik smashed Soumya Sarkar for a maximum over extra cover to send the crowd and his teammates into a frenzy. India skipper Virat Kohli, who was rested from the Nidahas Trophy, was all praise for Karthik and the Indian team and took to Twitter on Monday to send a message to India's latest hero. Kohli praised his teammates for a "complete team performance" and lauded Karthik for his special knock. Former, current India cricketers and sportstars too were thrilled with India's win and Karthik's heroics. 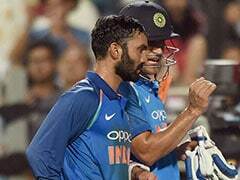 What an unbelievable knock from @DineshKarthik last night, knowing him well this was something that he always wanted to do and it came through on the finals night. Chasing 167 for victory, India found themselves in a spot of bother early on as Shikhar Dhawan (10) and Suresh Raina (0) fell before the fourth over. 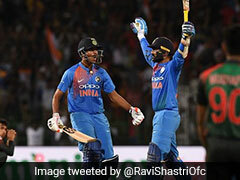 Stand-in skipper Rohit Sharma and KL Rahul strung together a crucial 51-run stand to bring India back into the contest. While Rahul was dismissed for 24, Rohit went on to score his 14th T20I half-century. However, Rohit failed to kick on from there and fell to Nazmul Islam for 56. India were 98 for four in 13.2 overs, still needing 69 off 40 balls when Rohit was dismissed. 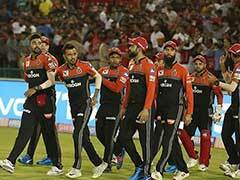 Surprisingly, the Indian team management decided to send Manish Pandey and Vijay Shankar ahead of Dinesh Karthik and that didn't work to India's advantage. Both players struggled and their sluggish innings left India in heaps of trouble. 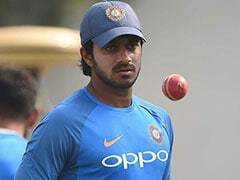 Vijay Shankar, in particular, struggled big-time, scoring 17 off 19 balls. Karthik, who came at No.7, immediately hit the ground running and in the end his innings of 29 not off just 8 balls got India across the line.